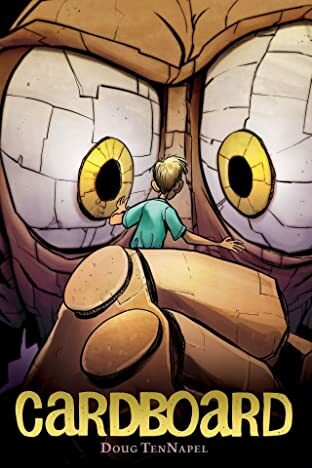 When cardboard creatures come magically to life, a boy must save his town from disaster. Cam's down-and-out father gives him a cardboard box for his birthday and he knows it's the worst present ever. So to make the best of a bad situation, they bend the cardboard into a man-and to their astonishment, it comes magically to life. 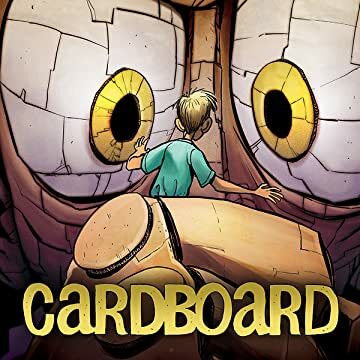 But the neighborhood bully, Marcus, warps the powerful cardboard into his own evil creations that threaten to destroy them all!